One of the nicest parks we have stayed in. Real lawns, not mowed over weeds. The showers the BEST we've ever seen in any campground. 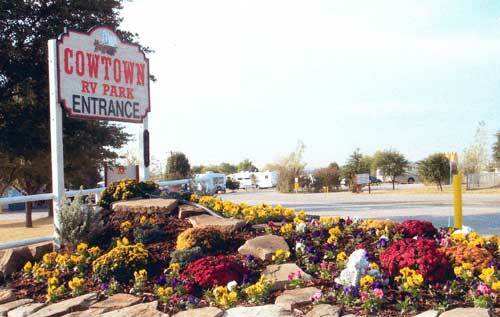 Big park, right off exit 418, easy access, long paved sites, nice staff, good place to stay. Full hook ups, laundry, bath house. Not a bad place. Wifi works good. This is one of the noisiest parks I have ever stayed in. Right off interstate and between two factories. 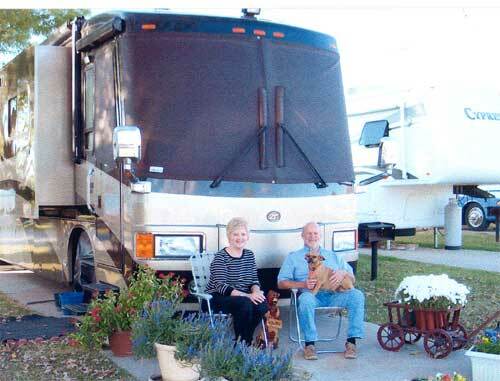 We found this RV park very well kept, laundry/restroom/shower very clean, and staff friendly. Not dusty at all. Yes, pads are close together but no big deal. Yes we would stay again. We parked in a 31' motor home and towed jeep. This is a nice park, HOWEVER the one street is concrete and the others are gravel that has been ground into dust. My truck idles at 5MPH so I let it just take its time and there always is a huge cloud of dust. There are people here that are here for work, their RV are just covered with dust. I feel sorry for them. Very nice park, great staff very friendly and helpful. Very clean nice showers and laundry rooms. Has play area for kids. Has several dog runs. Will stay there again. Nice people, close to hwy. 30 far enough from the road not to be too noisy. 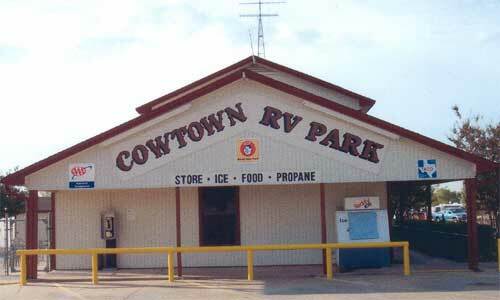 Steeped in history, Cowtown RV Park prides itself on being a true example of Texas-style hospitality! Our pet friendly park offers paved, pull-thru sites that come equipped with 30 / 50 amp electricity, water, sewer, and cable television. High speed wireless internet access is available. We have sites for nightly, weekly and monthly stays as well as storage facilities. The on-site amenities will make your stay enjoyable! We have a store fully equipped with souvenirs and RV supplies! You'll feel right at home with our spotless washroom, shower and laundry facilities! 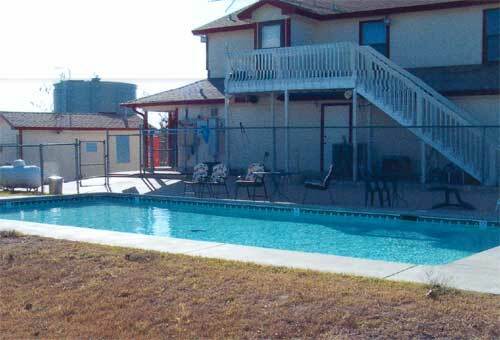 Cool off in our outdoor pool, play a game of volleyball or toss some horseshoes. Our convenient location makes it easy for you to spend the day taking in the sights! Shopping malls, a medical complex, restaurants and of course many of the major attractions are just a short distance away! To reach us, use exit #418 or set your GPS to: Lat .32*741295' Lon. 97*658118'.